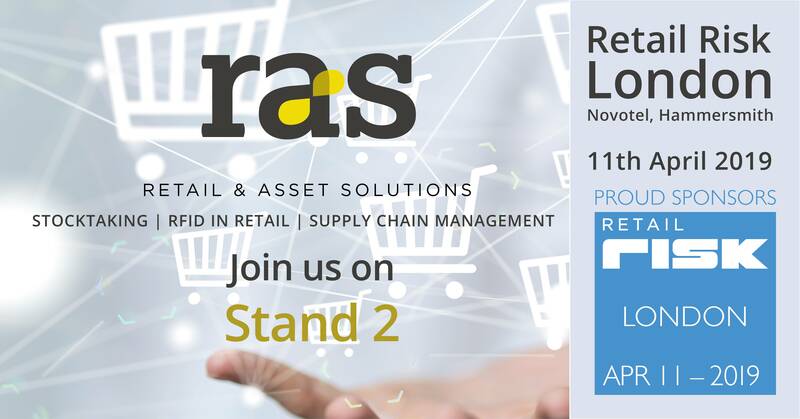 For unparalleled networking opportunities and expert-lead discussion sessions visit Retail Risk London on 11th April where we will be exhibiting on stand 2. Be sure to invite colleagues from other departments as well as your risk management team to share the conference experience as your department’s guests, so that they are better informed when it comes to making decisions with risk management implications. To get free tickets for you and your team, simply click here to visit the Retail Risk booking page. At RAS we go to great lengths to achieve a complete understanding of our clients’ businesses to provide flexible and tailored solutions that meet their requirements efficiently and cost effectively.